"Oh Ship!" Its time for your yearly family cruise trip! 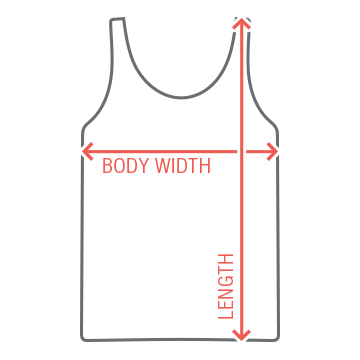 Sail in style with these comfy tank tops and never loose a family member with the trendy ship design. 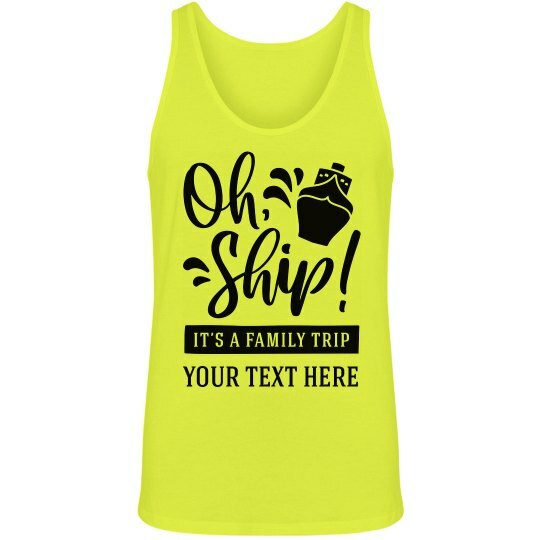 Grab one for each member of your crew and customize the text to the names of the fam or the destination of your voyage.